Coffee is more than a quick and simple pick-me-up to Brett Henry, founder and co-owner of Honest Coffee Roasters. It’s a science—a meticulous process that needs hands-on attention from the moment the coffee is grown to the time it’s placed in the customer’s hands. On Wednesday, March 22, Huntsville will be the new Honest Coffee customer thanks to a pop-up shop located on the second floor of U.G. White Mercantile in Downtown Huntsville. Among the outdoor gear, pottery churns, and old-fashioned candy, visitors will be able to sample the Franklin-based coffee company’s product for a limited time! The pop-up shop is scheduled to operate for the next 4-6 weeks and will be open from 7 a.m. – 3 p.m. Monday through Saturday. Honest Coffee Roasters’ Pop-up Shop will operate on the 2nd floor of U.G. White in Downtown Huntsville. Let’s be Honest, what makes the coffee so great? At Honest Coffee, you won’t find people who are simply, “roasters.” You will find craftsman—people who view the art of coffee making as a chance to be brilliant and push the limits of what defines an exceptional cup of coffee. And you will discover that once you’ve had your eyes opened to the world of boundary-breaking coffee, it will be hard to go back. Honest Coffee is also able to control the quality of its product while it’s being stored. All coffee is brought up in small shipments, stored and roasted quickly. “It’s just like we’ve always stressed: We like less,” said Brett. “Less time in the roaster and fewer days before consumption.” And while sourcing is a cornerstone of the company, excellence also depends on the people involved. A quick 30 seconds too long in the roaster can negatively affect the quality of the coffee. The conditions have to be perfect, according to Brett. And he is confident that the roasters at Honest have the process down to an art. All baristas who work with the team at Honest Coffee have to undergo a thorough training process. Christy Graves, operating manager for the future Honest Coffee location on Clinton Row, said that introductory training lasts three weeks, followed by an additional three months before baristas earn their aprons. Do everything in a way you can be proud of. It’s a simple message, but one that’s stood the test of time for Honest Coffee. Follow Honest Coffee Roasters-Huntsville on social media! Check out their Facebook, Instagram, and Twitter! Are you excited about Honest Coffee Roasters coming to Huntsville in May? Do you plan on visiting their pop-up shop? Let us know in the comments! 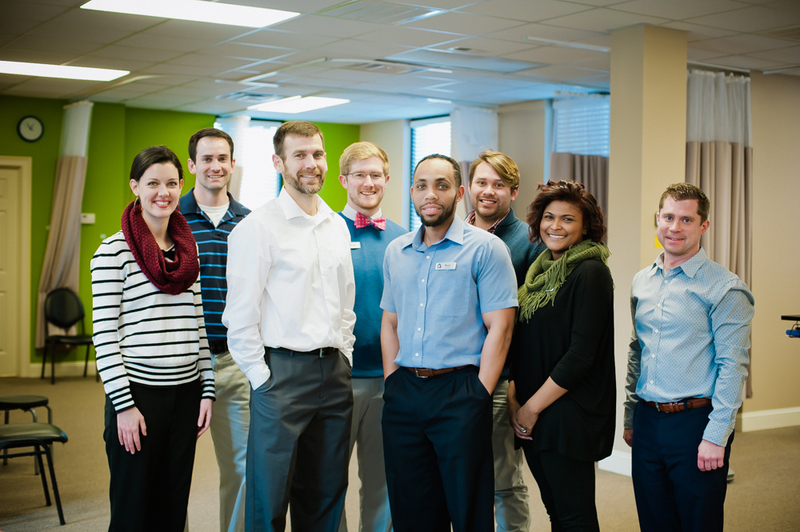 With a desire to elevate and grow the practice of physical therapy in the North Alabama, Jonathan Zecher and Chad Hobbs are focusing their vision on Huntsville by bringing their hands-on holistic approach to wellness to the region. 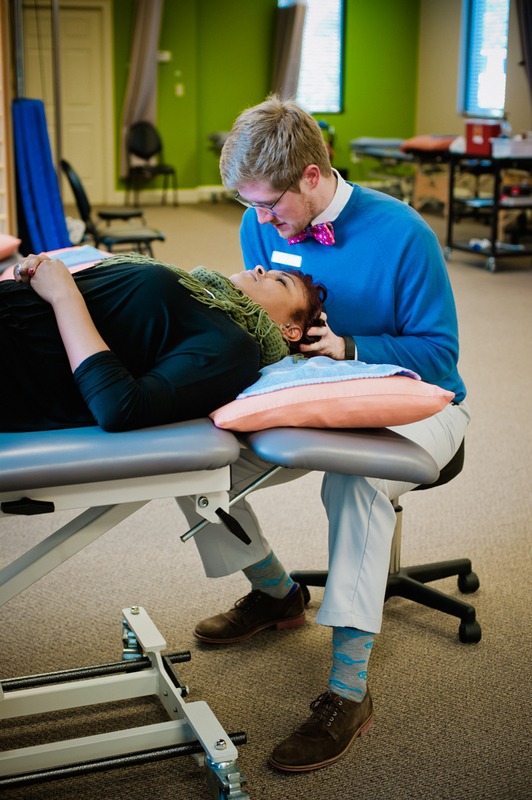 “I graduated from Grissom High School and actually started out in engineering out at UAH, but then decided I just didn’t think I could sit at a desk all day long,” joked Zecher who has been practicing Physical Therapy in Huntsville for a little over 15 years after previously practicing in Birmingham for several years before that. 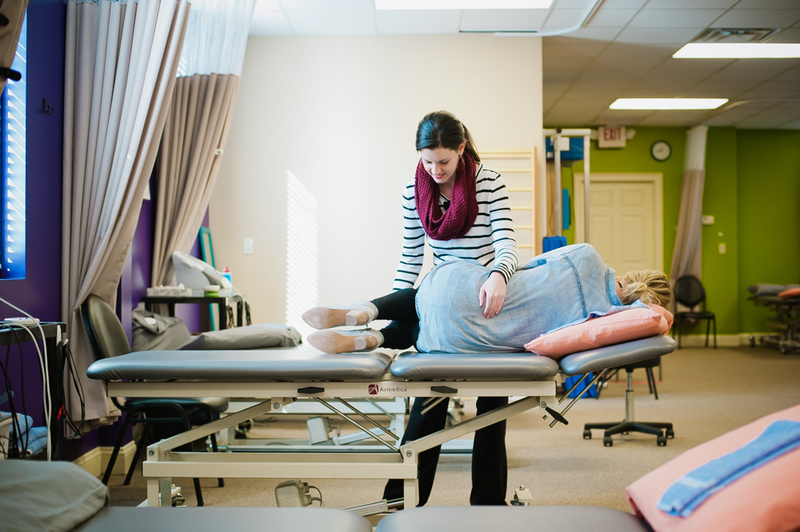 In pursuit of this belief, Zecher opened his own practice Focus Physiotherapy here in Huntsville in August of 2015, partnering with therapist Chad Hobbs a few short months later in January of 2016. 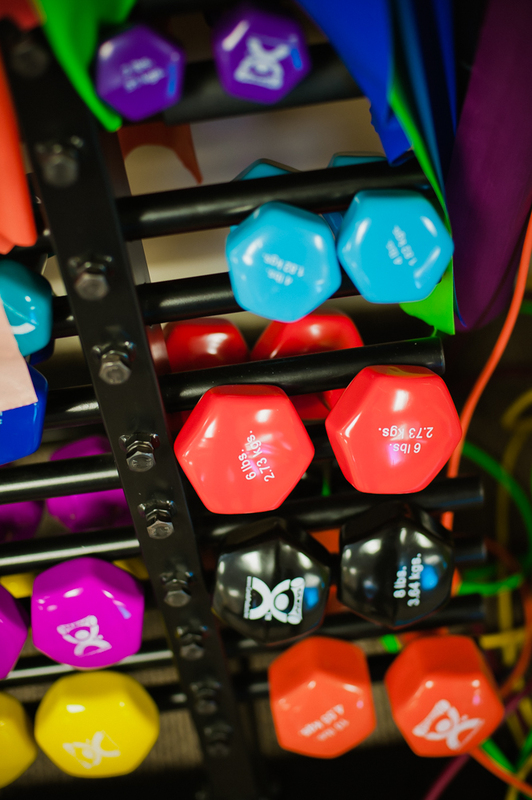 Since then their business has rapidly expanded, moving into a larger facility on Eagletree Lane, and is now in the process of opening a second location in Madison later this year. 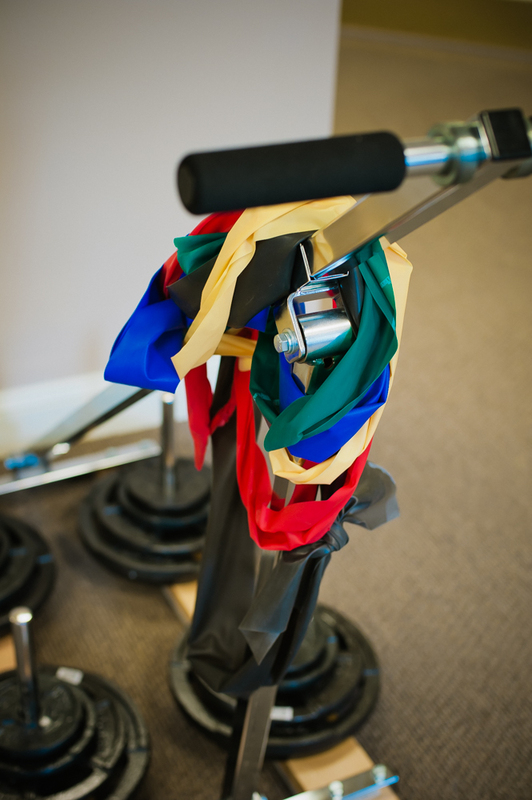 This approach has yielded great results even from some patients who have tried physical therapy previously and then finally found relief at Focus Physiotherapy. Zecher tells of one such patient who came in, referred for a different part of the body but mentioned having debilitating headaches every day. After treating the original body part, Zecher gained approval from the patient’s doctor to also treat their neck. Zecher says he sees this as an example of how physical therapists can partner with physicians to provide the best overall care for every patient. 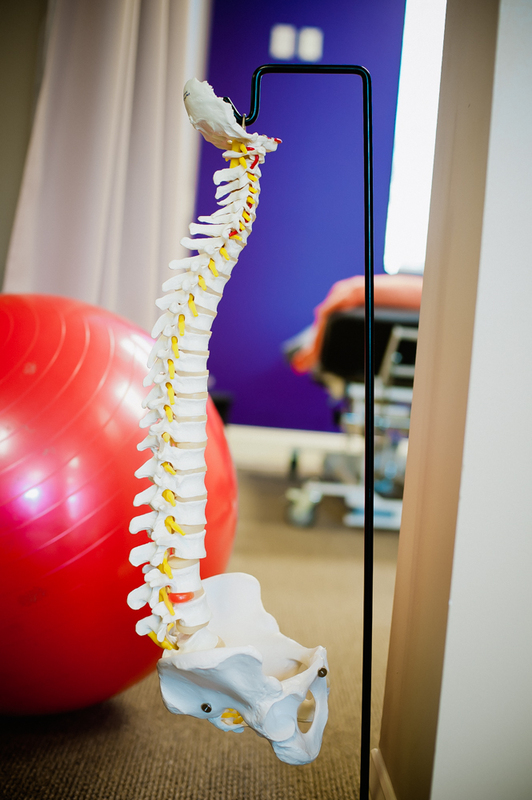 But beyond simply educating and empowering their patients, Focus Physiotherapy has also taken it upon themselves to empower its own therapists as well. 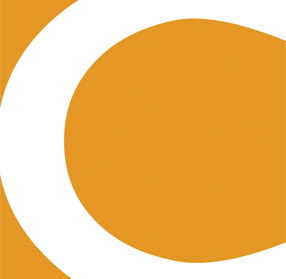 “We’re wanting to be pretty aggressive about developing our therapists skills and improving their training, pushing them further than the average therapist goes with those things,” Zecher said. 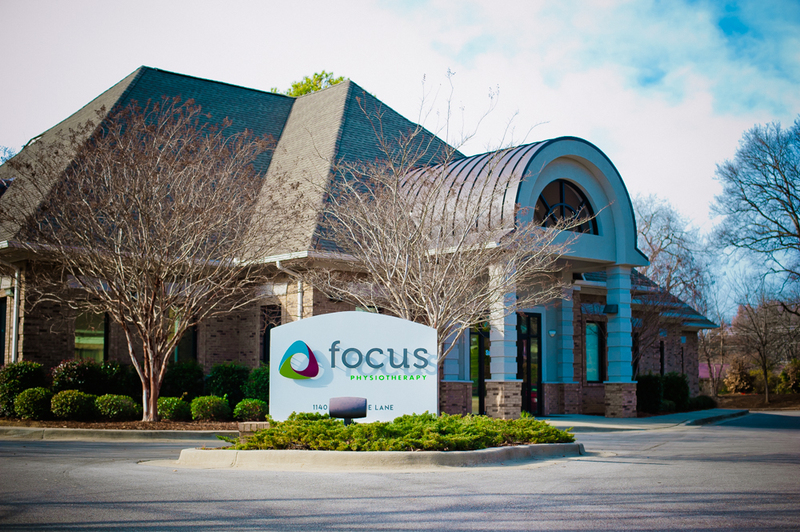 With this combination of patient education, physician interaction and increased therapist training, its no wonder why Focus Physiotherapy is expanding in Northern Alabama and Zecher and Hobbs are getting one-step closer each day to achieving their goals for their business, and their profession. 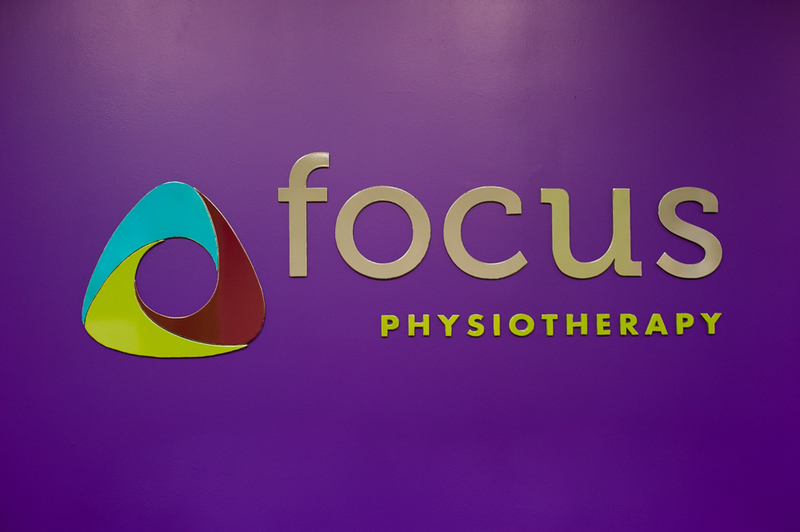 Interested in making an appointment with Focus Physiotherapy to see if they can make a difference in your life too? Simple visit their website HERE, or call them at (256) 883-0636 to book your consultation!